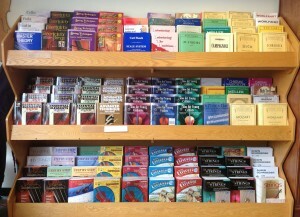 Cadenza Violins has a wide variety of books. You can find books ranging from absolute beginner levels to the most advanced, as well as music ranging from popular culture to famous classical pieces. Beginner and theory books for middle and high schools, as well as other introductory books for players just starting to learn. 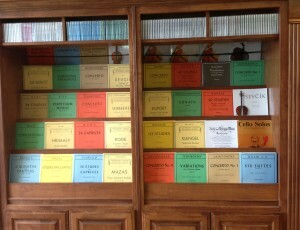 Well-known classical pieces and technique development books for advanced players. Often used for competitions (i.e. All-state) and private lessons. Although Shinichi Suzuki was known for playing and teaching the violin, his passion stop there. His methods also cover viola, cello, bass, and piano. The Suzuki Method Books are still widely used today.